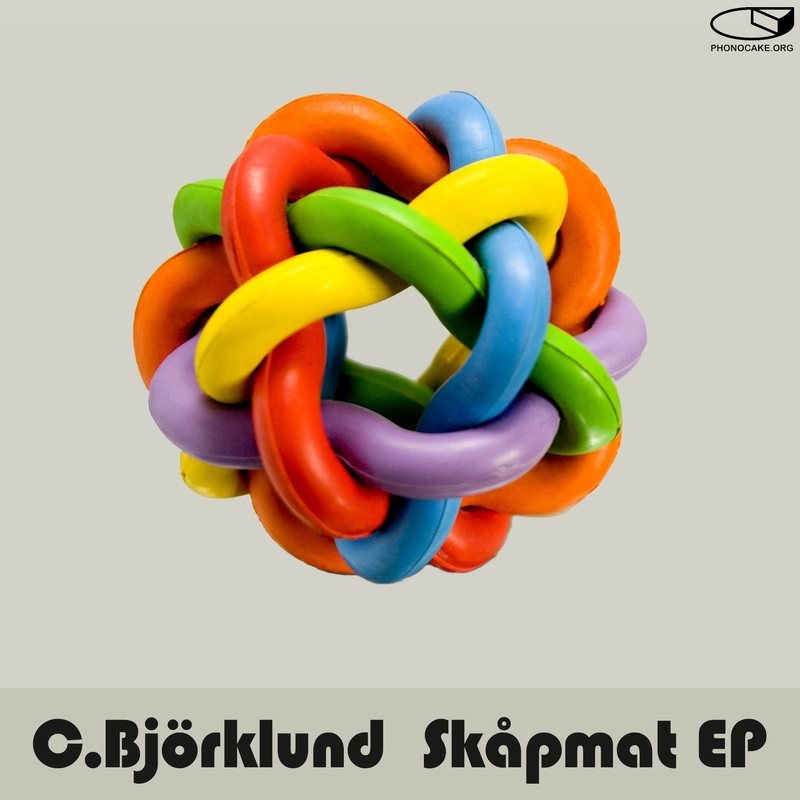 music by Christian Björklund. Artwork by C. Björklund and parmon. Artwork-Foto: Aleksej Kostin - bought at FOTOLIA. Texts and translations by parmon. archive.organisation by rh. Info-Spreading: KO. File-hosting: SonicSquirrel.net, archive.org, Phonocake, last.fm. Thanks for archive.org-help to Simon C. encoding, packaging, database-entries by pm.